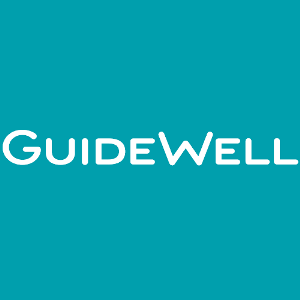 GuideWell Source, an administrative support firm based in Jacksonville, Florida, announced recently that Harvey Dikter and Tom Anderson will step up to executive leadership positions within the company as the firm looks to expand. 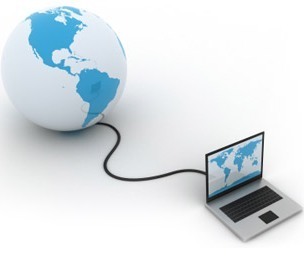 Jacksonville’s Jupiter Broadband expands in southeastern U.S.
Jupiter Broadband has jumped on the bandwagon to bring high-speed Internet to rural Florida and Georgia — and the nation at large — from its Jacksonville, Florida base by investing in "Jupiter BB" fixed wireless Internet towers. United Yacht Transport, a North American transport leader anchored in Fort Lauderdale, Florida, achieved some heavy lifting recently with a major transfer of two large vessels from Genoa, Italy to the Caribbean island of Antigua. 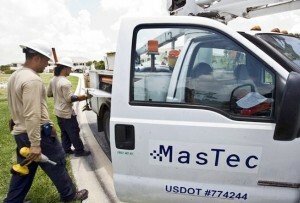 Florida-based MasTec, an infrastructure builder across multiple industry sectors, recently revealed that businessman, advocate and humanitarian Javier Palomarez has joined its board of directors as a Class II Director. 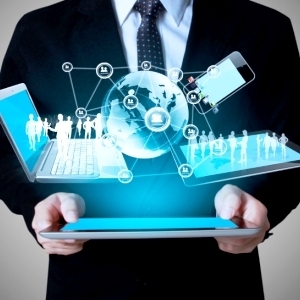 Local angel investors boost Florida’s MyArea Network Inc.
MyArea Network Inc., a Tampa digital media business, has just received a dose of financial triage from a local doctor and an IT expert in the form of an angel investment to keep the company growing. 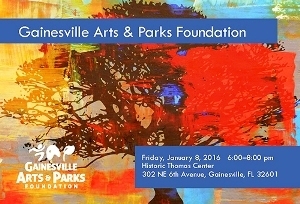 With music, cooking demos, a book-signing and more, the Gainesville Arts & Parks (GAP) Foundation invites the public to its premiere event Friday, Jan. 8 from 6-8 p.m.
Florida Chamber of Commerce’s support of federal R&D Tax Credit reforms last year paid off recently when Congress authorized a package extending 2015 tax credits for U.S. businesses and households indefinitely, surpassing previous one-year extensions. 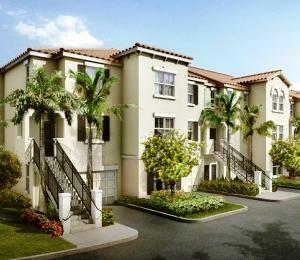 Luxurious waterfront living beckons buyers to New River in Fort Lauderdale’s historic district via Stellar Homes Group’s recent groundbreaking for its newest venture, Velero. 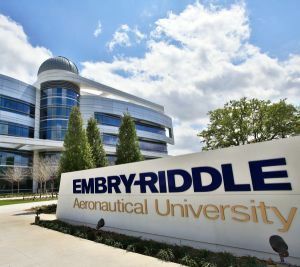 Daytona Beach, Florida’s Embry-Riddle Aeronautical University-Worldwide has just initiated its online Airport Planning, Design and Development Certificate Program designed for airport professionals desiring to stay ahead of the curve in this rapidly evolving field. Roy Garton, principal of Palm Bay, Florida media consulting firm FDMC, recently attained HubSpot Inbound Marketing Certification from HubSpot of Cambridge, Massachusetts, amplifying his company’s expertise in assisting small businesses in Florida. 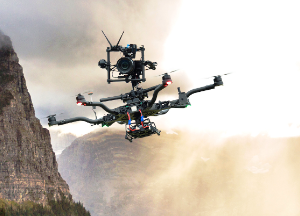 Melbourne, Florida’s Planet Inhouse Inc. recently won approval for Section 333 Exemption status and a comprehensive FAA Certificate of Waiver or Authorization (COA) for commercial unmanned aircraft system (UAS) flights. Joni Shook, recently retired from a public school teaching career and active in community affairs, has accepted an appointment to manage program outreach with the Monique Burr Foundation for Children Inc., based in Jacksonville, Florida. 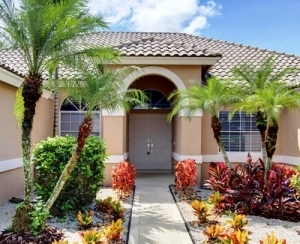 Fitness facilities, kids’ corners and a dog agility park will grace the upscale apartment community of Altis at Bonterra, a joint venture of Fort Lauderdale’s BBX Capital Real Estate and Boca Raton-based The Altman Companies. 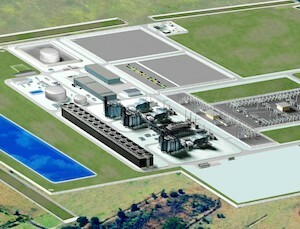 To handle Florida’s expanding population and economy, Tallahassee-based Florida Public Service Commission recently approved Florida Power & Light Co.'s proposed $1.3 billion clean natural gas-powered FPL Okeechobee Clean Energy Center to help cut consumer costs. 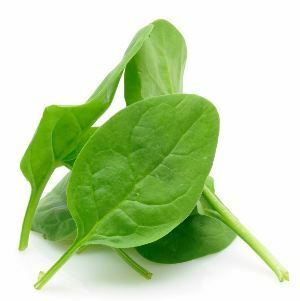 Kincannon & Reed, an executive recruitment firm serving the food, agribusiness and life sciences industries, recently named industry veteran Alan Temple as a managing director to serve produce and food sector clients. 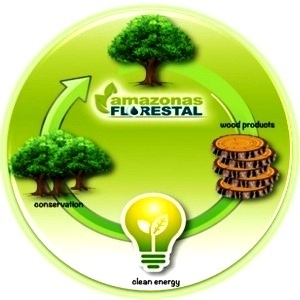 Miami-based Amazonas Florestal Ltd., a diversified forest product company focused on sustainable forestry practices, recently announced a roster of new officers and directors along with outlining plans for business in 2016. With a merger with hyphen now complete, Florida’s Pontoon will begin representing global HR provider Adecco Group as its outsourcing channel — positioning Pontoon advantageously as the New Year begins, the companies announced recently in Jacksonville. 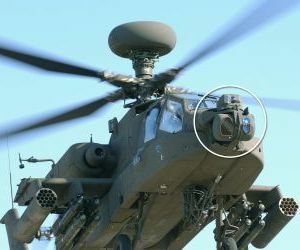 Upgrading night vision equipment for its Apache helicopter, as well as introducing color capability, the U.S. Army recently awarded Lockheed Martin a $54.3-million contract with initial plans to produce 35 units at the company’s Florida facilities. 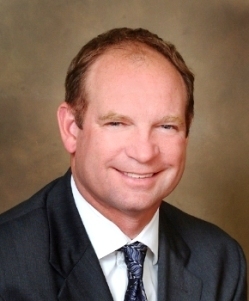 Real estate industry veteran and Tampa, Florida resident Rick Harcrow has taken the helm as regional president of GreenPointe Communities LLC, with plans to guide the firm’s community-oriented ventures in crafting viable mixed-use developments. 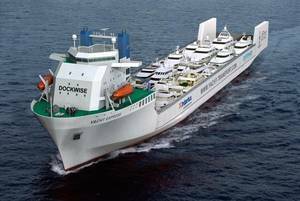 Two Melbourne, Florida businesses are teaming up in a supplier agreement with Oakridge Global Energy Solutions Inc. (OGES) to provide next-generation batteries for unmanned maritime vessels to Maritime Tactical Systems Inc. (MARTAC).